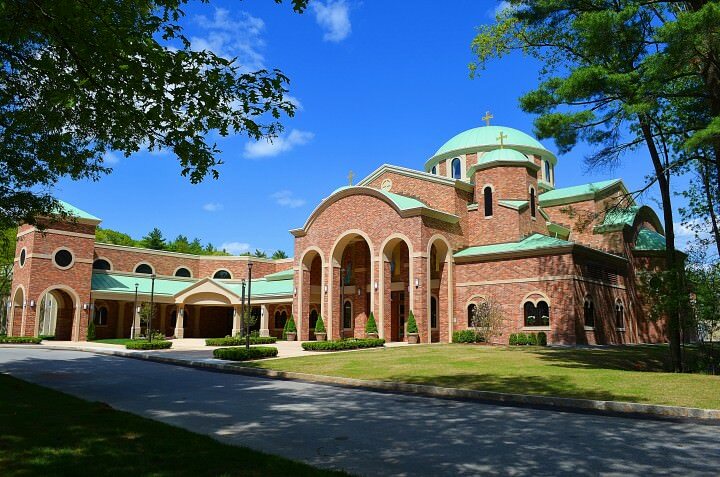 St. Demetrios Church is the beloved spiritual home of more than 500 Orthodox Christian families in the greater Boston area. Since 1959, our parish family has been known for its welcoming outlook, vibrant ministries and rich liturgical life. We trace our spiritual roots to the Apostles themselves, the friends of Christ, and we recognize an unbroken chain of Christian ministry and fellowship from their time to our own. 2000 years young, our faith is ancient yet remarkably modern, speaking to God’s people right here, right now.